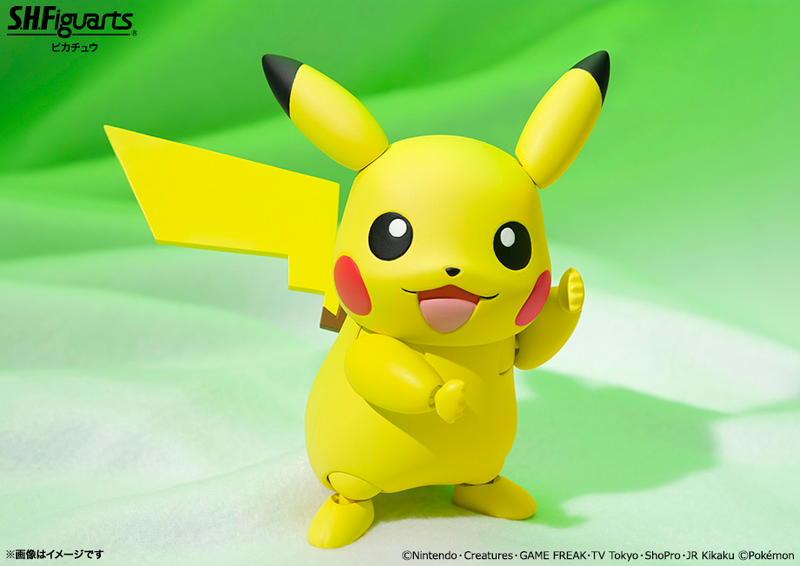 Bandai has released some official images of the upcoming S.H.Figuarts Pikachu figure. 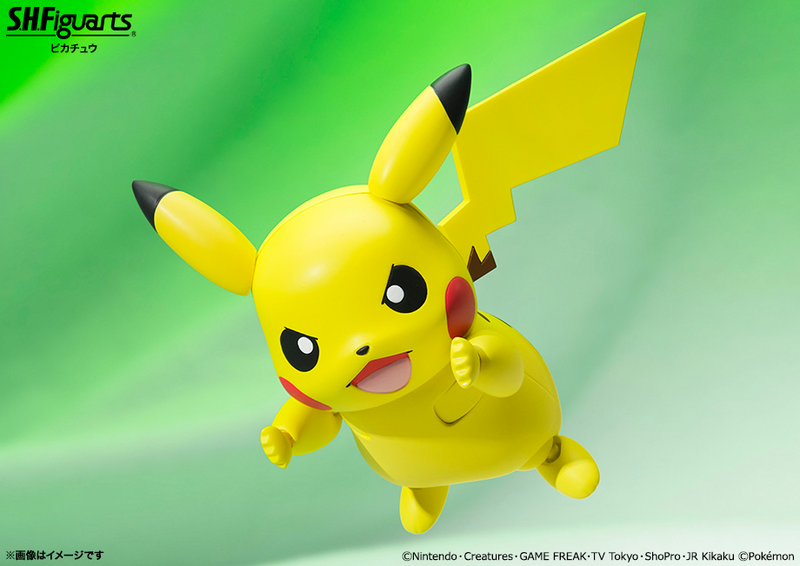 It will be released in April reportedly for 4,200 yen. 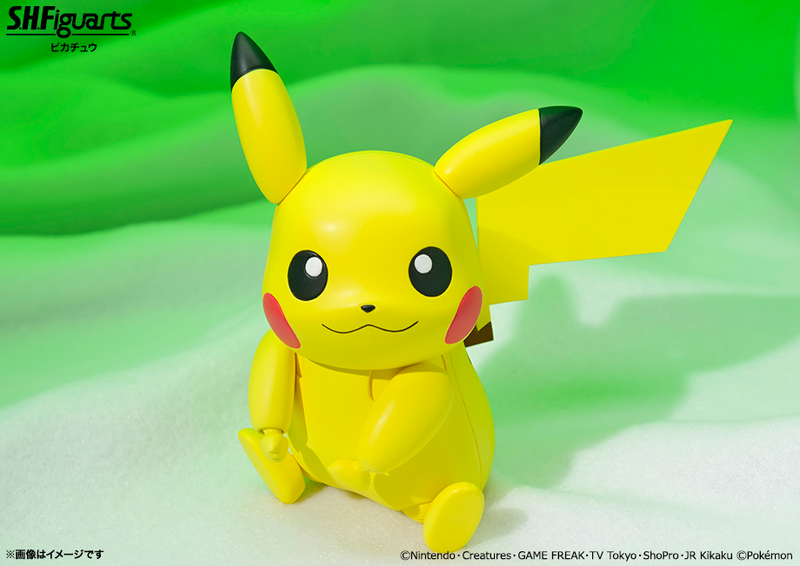 Well it looks pretty nice, But yea...xD Those hands do look pretty goofy, Yet again, How else can you make a super articulated Pikachu?